Apple’s ‘See you on the 7th’ iPhone 7 event just ended with a blast, unveiling a boatload of products and devices. 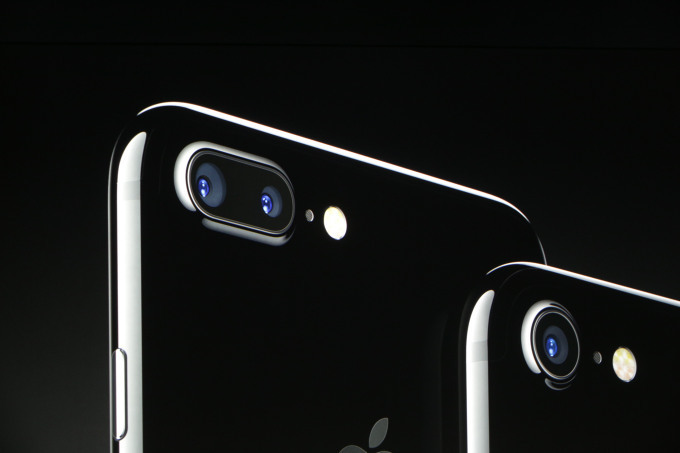 The iPhone 7 and 7 Plus were the eye candy of the event as users had many hopes revolving around it. The specs sheet for the iPhone 7 is impressive and packs a lot of power when compared to rival smartphones. The smartphone indeed has a lot to brag about as the company has released two new colors. However, our eye caught an interesting iPhone 7 disclaimer regarding personal favorite Jet Black color, which will enlighten you on the drawbacks side of the scenario. 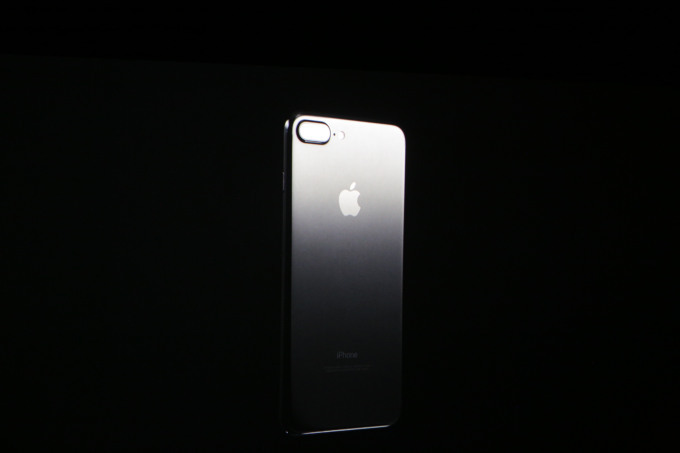 The disclaimer claims that the Jet Black gloss finish on the iPhone 7 is not resistant to abrasions. This means the shiny surface at the back of the iPhone 7 and 7 Plus is not resistant to abrasions caused by use. Moreover, it further says that if users are concerned about these micro abrasions then they should buy one of the many cases available. As direct as it may sound, the micro-abrasions would be highly visible on the glossy finish of the Jet Black iPhone 7. If some of you are considering to buy the Jet black color, consider it as a warning. Fingerprints on a glossy smartphone are somewhat avoidable and can be cleaned with a cloth. These micro-abrasions on the other hand would permanently mark the iPhone 7, whose comparative depreciated value might be greater than others of its kind. This is it for now, folks. 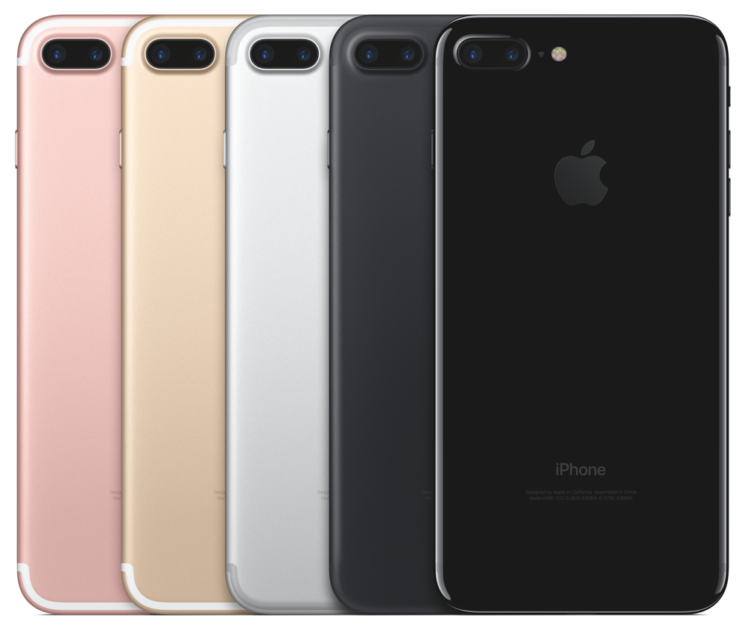 What are your thoughts on the two new color options on the iPhone 7 and iPhone 7 Plus? Did the iPhone 7 disclaimer changed your mind to get a glossy Jet Black iPhone variant? Let us know in the comments.